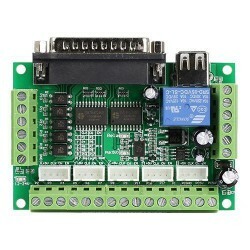 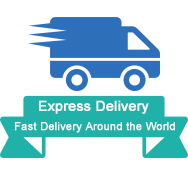 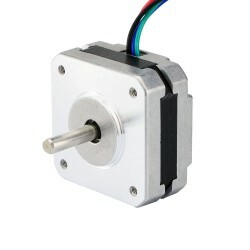 NEMA 42 stepper motor is the largest stepper motor of the stepper motor family. 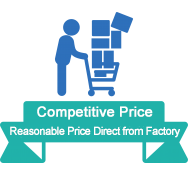 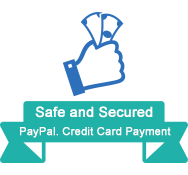 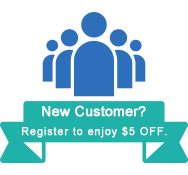 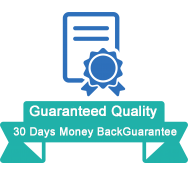 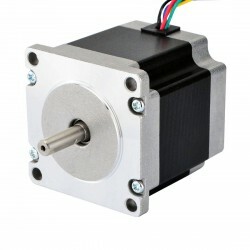 This is known to be the finest type of stepper motor. 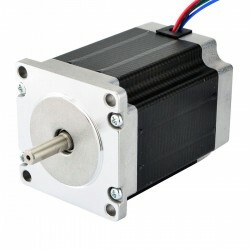 It has the unique features of both, permanent and variable reluctance motor. 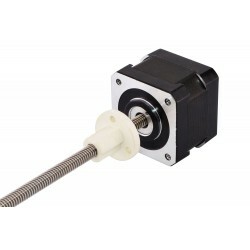 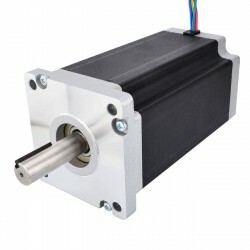 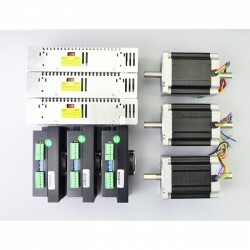 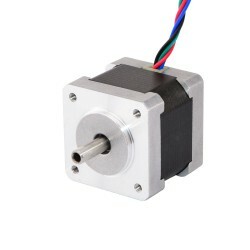 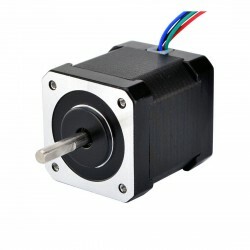 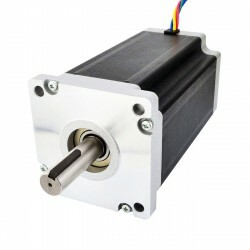 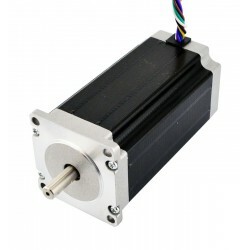 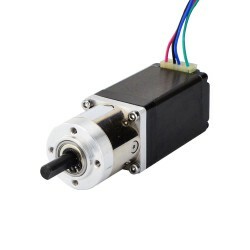 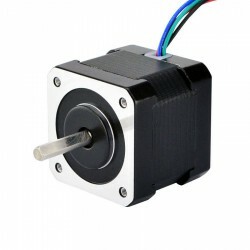 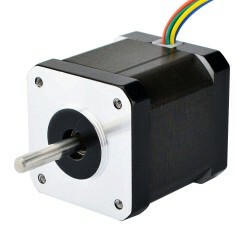 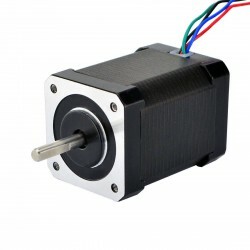 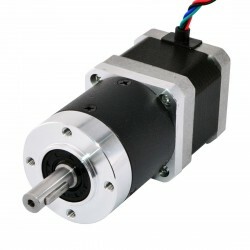 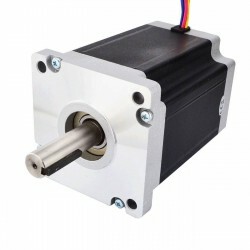 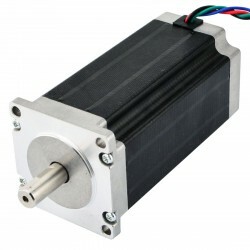 It is an electronically driven motor, and it is widely used in the field the robotics industry,CNC industries and 3-D printing or rapid prototyping industries.The stepper motor is mainly used in the applications where precise and efficient motion control is required whether the motion is linear or rotational.